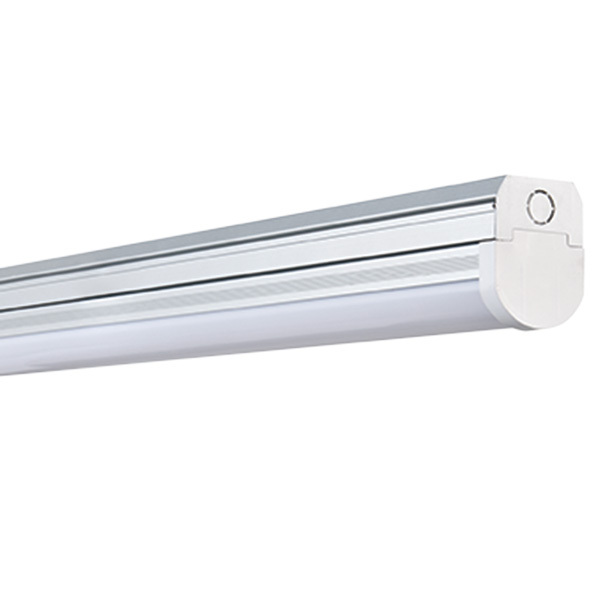 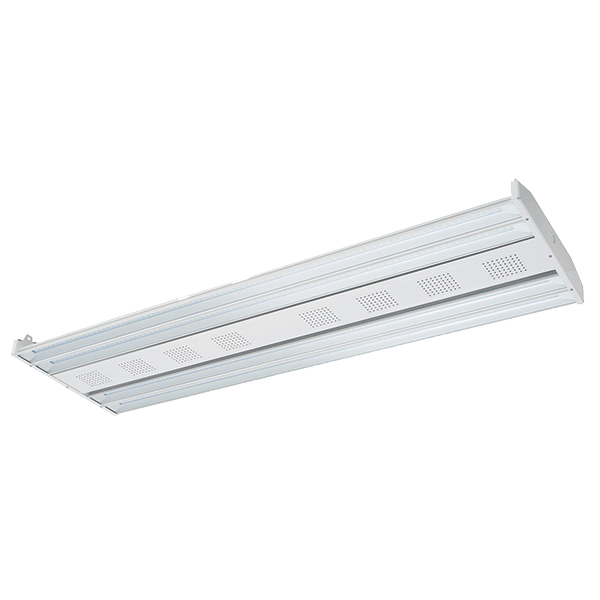 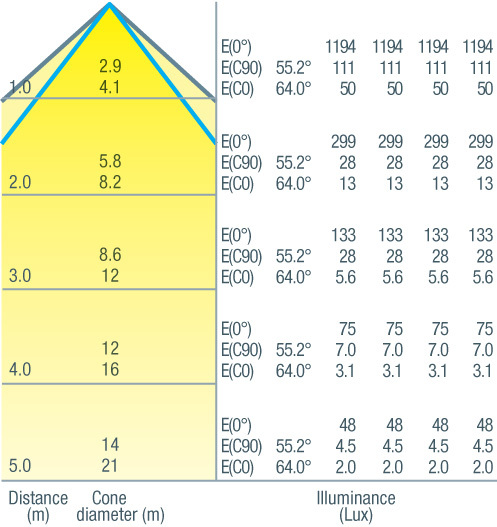 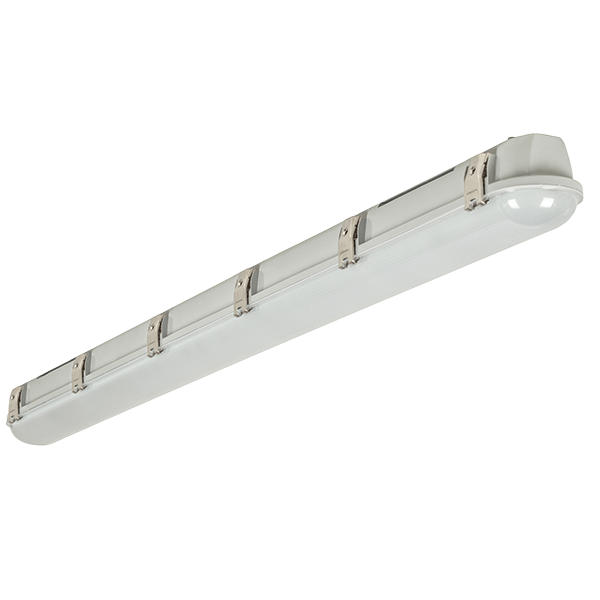 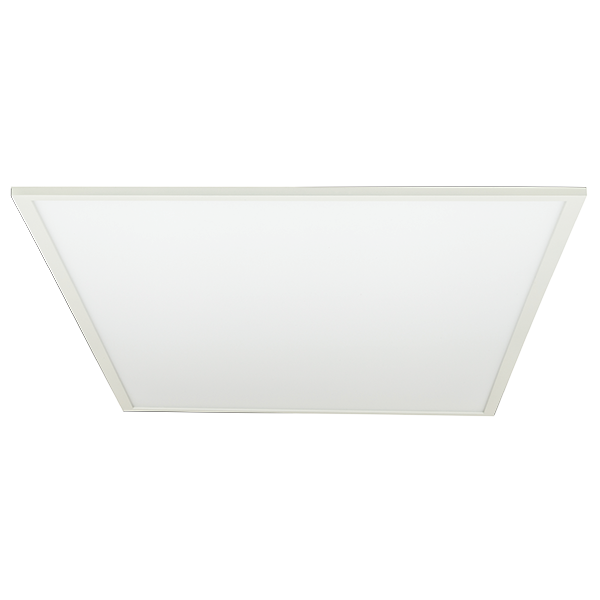 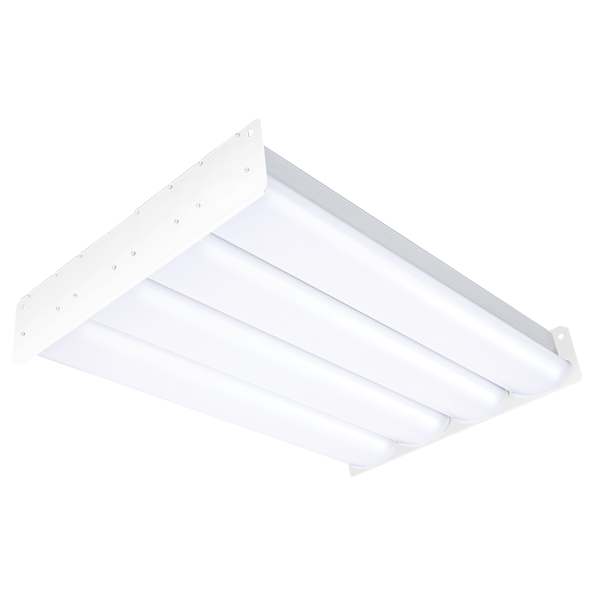 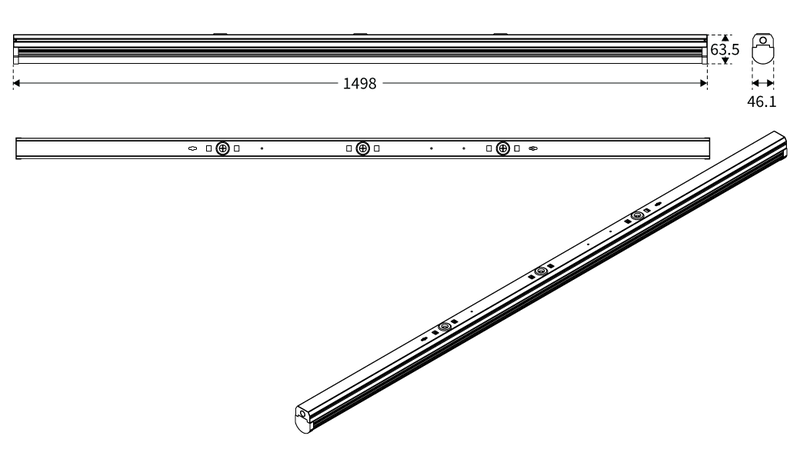 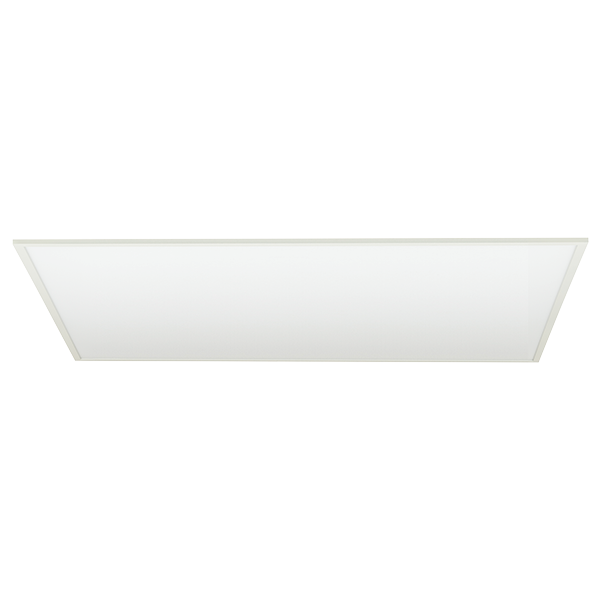 The Solray Select LED batten is the next generation of LED lighting. 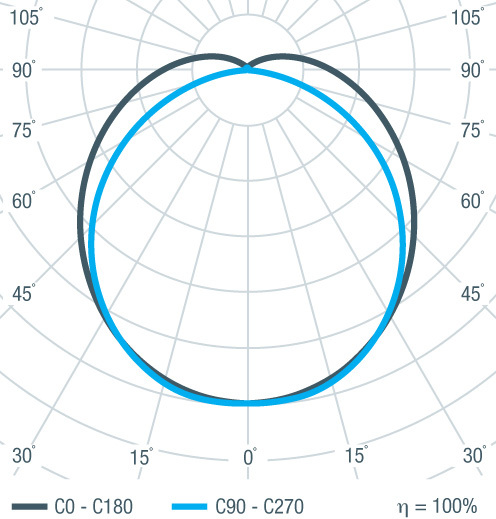 High-quality, attractive and easy to install, the Solray Select allows the client to easily select the lumen output of each product at the point of installation with a simple switch on the driver. 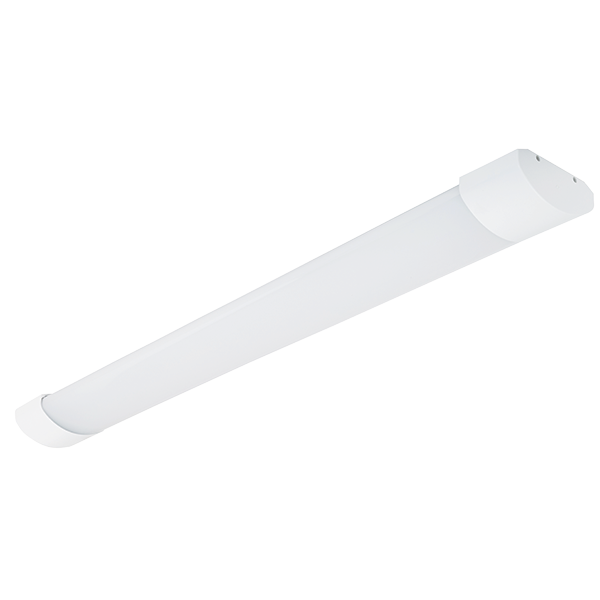 Available in a range of sizes and with emergency options, this is a versatile batten with a range of installation options - surface mount, clip-on brackets or cable-mount. 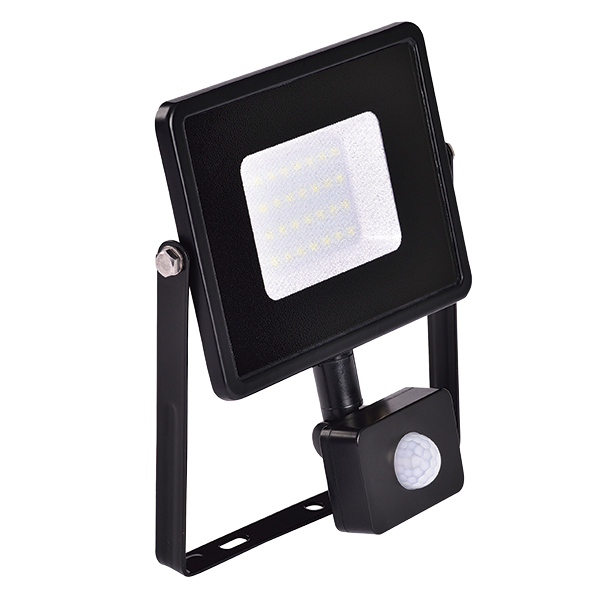 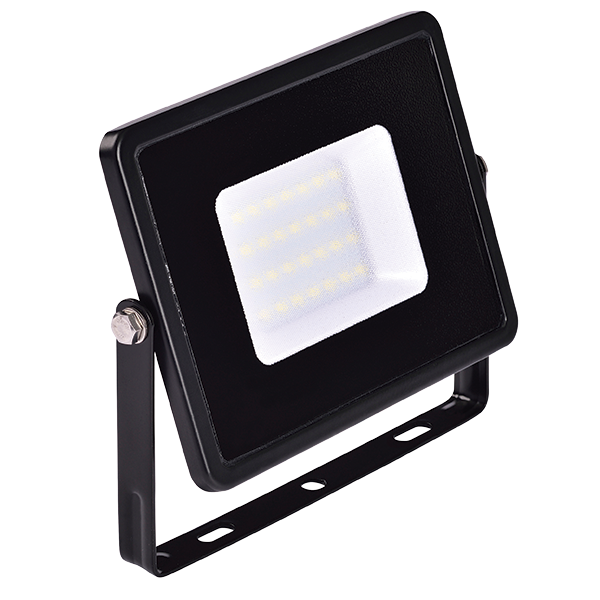 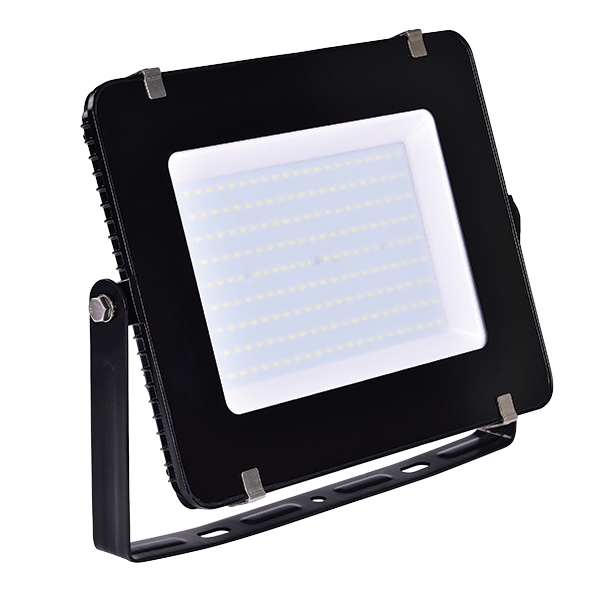 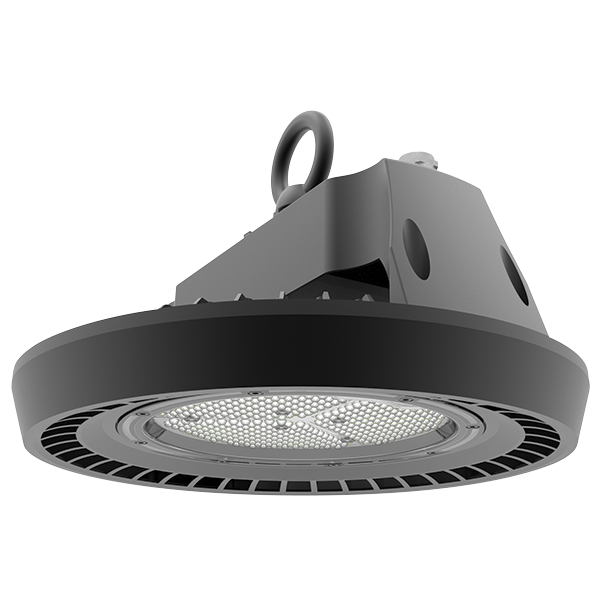 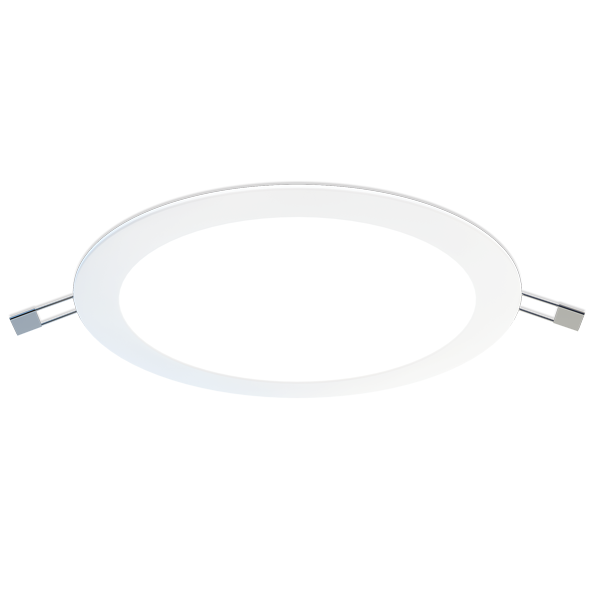 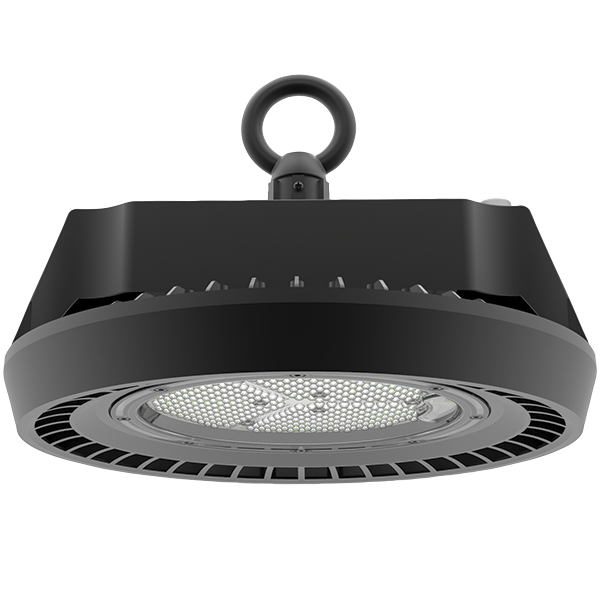 With an opaque polycarbonate diffuser and aluminium housing this product is designed to look good and last for 50,000 hours.